Including one of a sleeping Blue Ivy. 5. 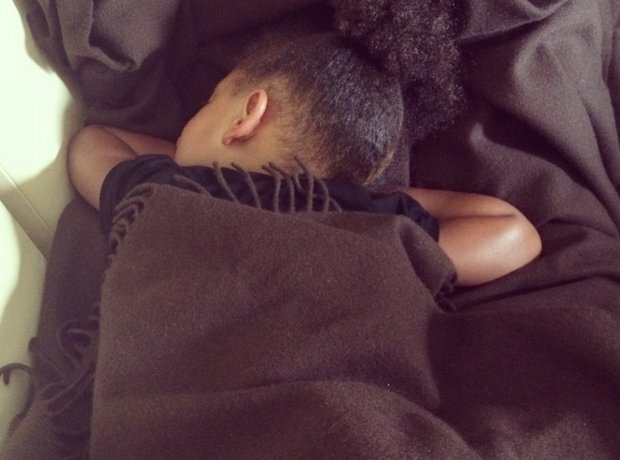 Including one of a sleeping Blue Ivy.